Denton Independent Motorcycle Show | The Pre-Show! This April 2, 2016 at Cycle Center of Denton, we will be presenting a teaser of the official Denton Independent Motorcycle Show! 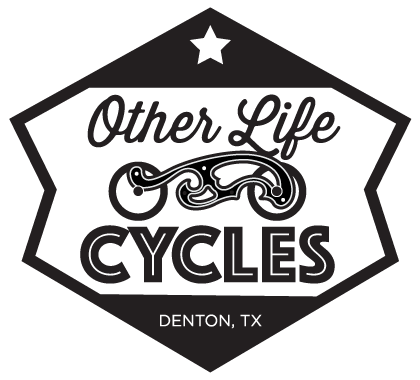 While working hard getting our show ready for October, we were awestruck and flattered when Cycle Center of Denton reached out to us and offered us a place at their 2016 Acme St. Anniversary. Not ones to ignore a challenge, we decided this was a good opportunity to give you all a little taste of what’s coming. Expect to see some of the bikes that will grace our gallery, as well as some exclusive swag, and live t-shirt printing. We are so excited to be working with Cycle Center of Denton to bring this show to life and this pre-show only be a small sample.